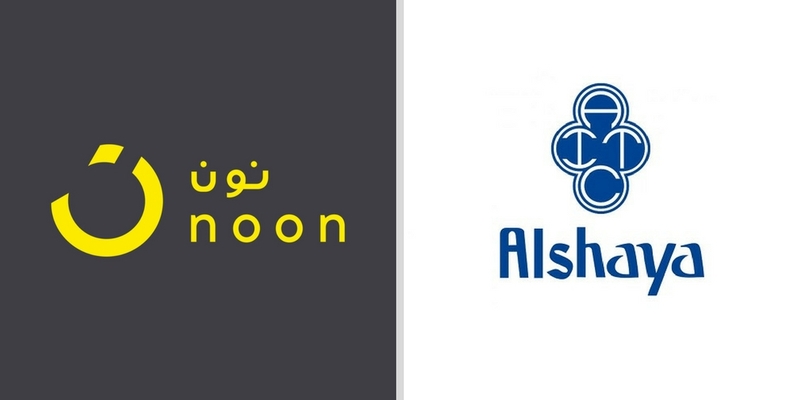 Alshaya, one of the largest franchise operators in MENA that has operations in Russia, Turkey & Europe as well, has acquired a stake in Noon. It has become the latest investor to join the platform founded by Emaar’s Chairman Mohamed Alabbar and backed Saudi Public Investment Fund and some other regional investors including Alabbar himself. Headquartered in Kuwait, Alshaya currently operates more than 3,500 stores in different including fashion, healthy and beauty, food, optics, pharmacy, home furnishing, and leisure and entertainment. The group employs more than 50,000 people across its markets. Some of the brands managed by Alshaya include Starbucks, Mothercare, H&M, American Eagle Outfitters, Debenhams, Harvey Nichols, The Body Shop & Victoria’s Secret. With this investment, Alshaya will also become a seller on Noon’s marketplace listing different international brands in categories of fashion, health & beauty and home & lifestyle categories. It will be the largest retailer to list its product on Noon. Noon aims to deliver region’s most diverse catalog of products through its mobile-optimized platform and locally-based customer service teams in UAE & Saudi. The platform is set to launch later this year, we have confirmed with Noon.